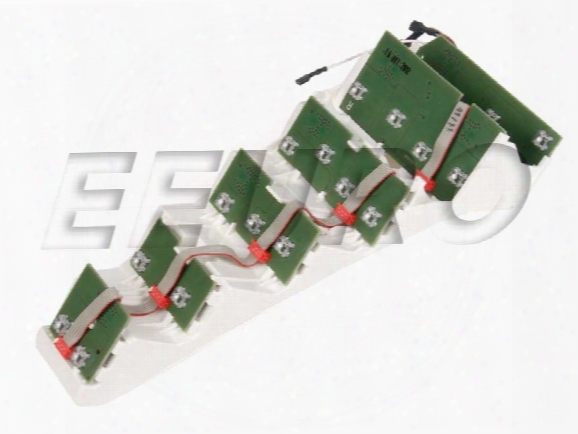 Battery Insulation Cover - Genuine Saab 4947529. Battery Insulation Cover For Any 900 Mid 98 (w2003239 On) -98 9-3 99-00 All Viggen 99-mid 01 (5dr Up To Vin# 12004175 3dr/conv Up To Vin# 17001496). 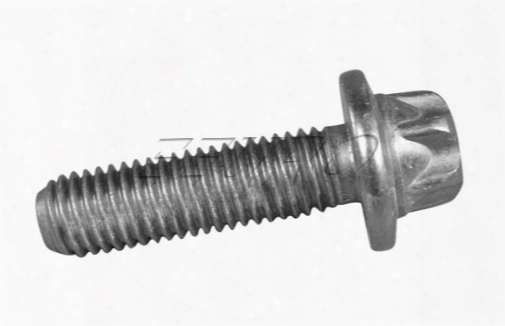 Banjo Bolt (m14x1.5) - Genuine Saab 12773569. Seat Trim Cover - Driver Side - Genuine Saab 4378956. 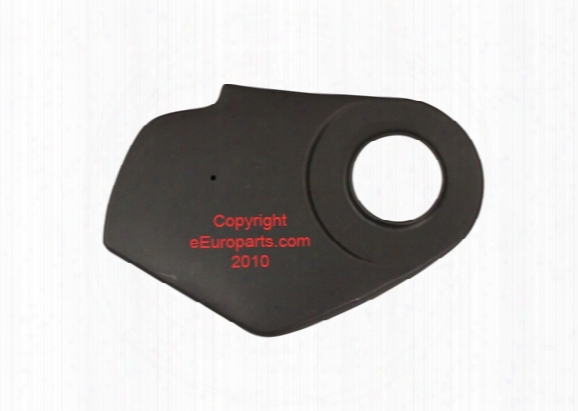 Drivers Side Back Adjustment Handle Trim Cover For Any 900 3dr Or Convertible 94-98 With Manual Seats. 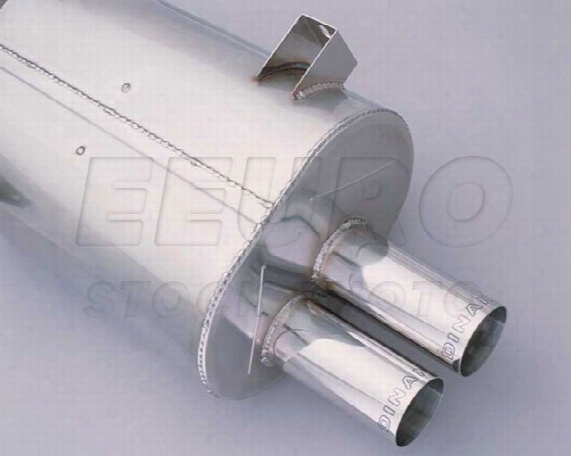 Free Flow Exhaust Muffler Set (w/ Polished Tips) - Dinan D6603950 Bmw. The Dinan Free Flow Exhaust Is An Axle Back System Made From 20 Gauge 304 Stainless Steel. Balance Between Power And Tone Are Achieved Using Dinans Tuned Resonance Chamber Technology. This Exhaust Has Been Designed To Save Weight Use The Factory Mounting Brackets And Hangers And Has Dual 3stainless Steel Exhaust Tips. Expected Power Gains Of 6hp @ 6500 Rpm And 5lb-ft Of Torque @ 6500 Rpm (with Dinan Stage 2 Software And Dinan Performance Intake). 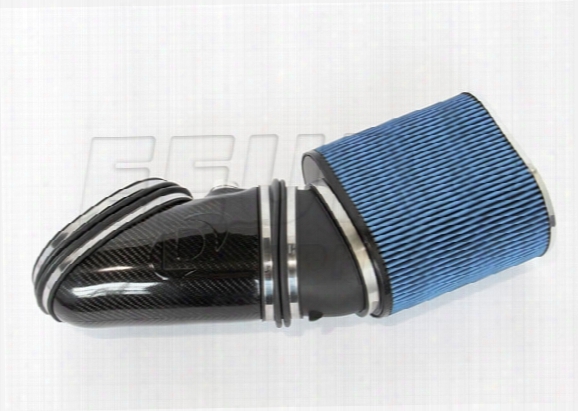 Engine Air Intake Kit (performance) (carbon Fiber) - Dinan D7600028 Bmw. The Dinan High Flow Performance Intake Kit Has Replaced The Factory Air Box With An Open Style High Flow Air Filter And Carbon Fiber Intake Tubing. The Lighter Mass Of Carbon Fiber Allows It To Cool Faster And Not Absorb As Much Engine Heat. This Allows Intake Temperatures To Stay Cooler To Provide An Increase In Power. Estimated Power Gains Of 8hp @ 8200 Rpm And 5lb-ft Of Torque @ 8200 Rpm. 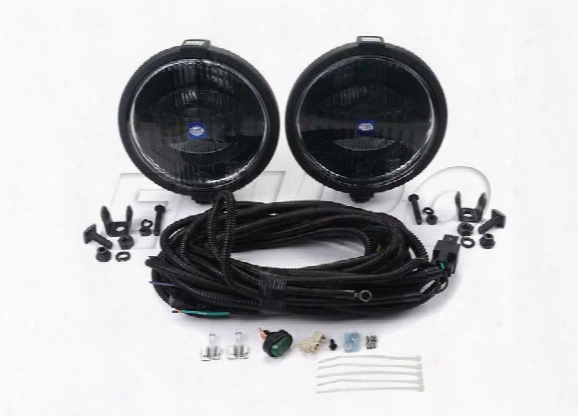 Rallye Driving Lamp Kit (1000) (halogen) (black Magic) - Hella 004700771. 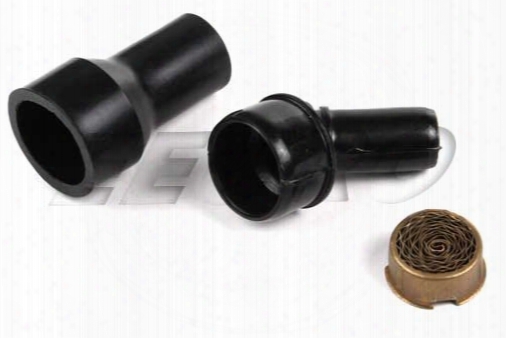 Flame Trap Kit - Mtc Vm301 Volvo 1389657. Flame Trap Kit For Any 81-87 240 Non/turbo And 85-87 740 Non/turbo. 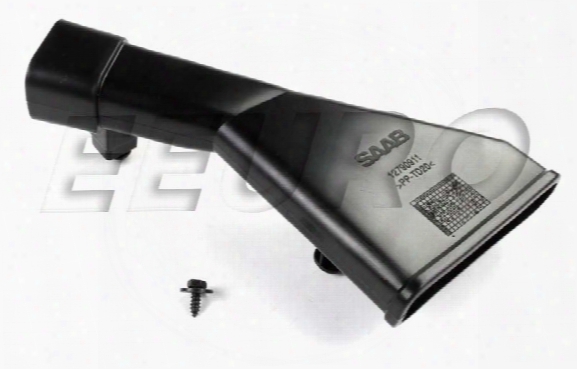 Sun Visor - Driver Side - Genuine Saab 4369435. 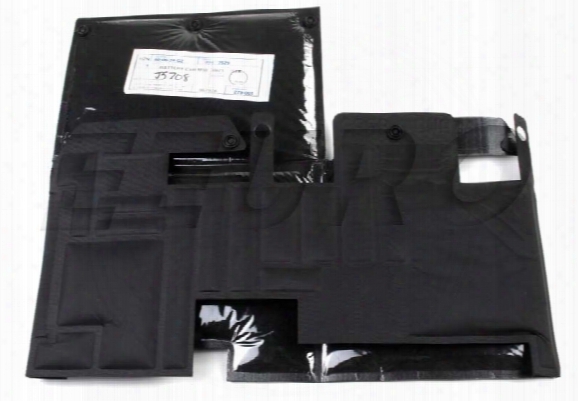 Drivers Side Sunvisor For Any 94-98 900 3dr/5dr 9-3 99-mid 99(up To Vin# X2050000). Horn (high Tone) - Bosch 0986320149 Volvo 6846321. High Tone Horn For Any 700/900 S/v 90 All. 1 Per Car. 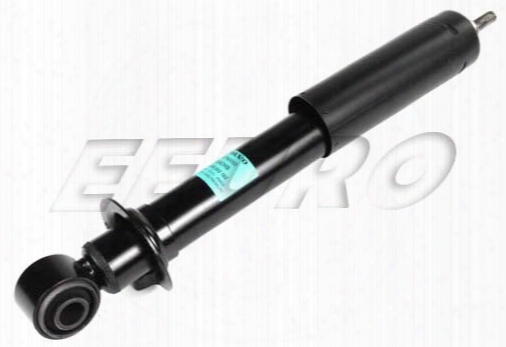 Shock Absorber - Rear - Genuine Volvo 30760055. 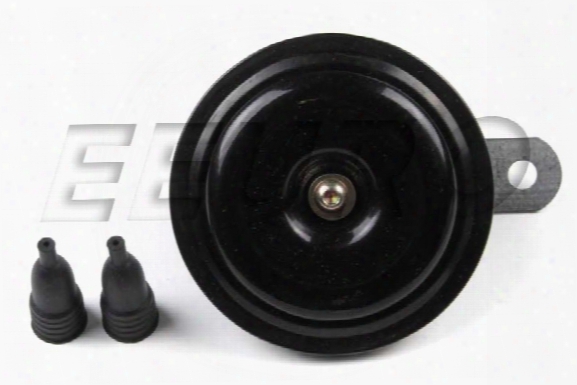 Rear Shock Absorber For Any 01-07 V70 Awd/xc70 Without Self-leveling Suspension. 2 Per Car. Windshield Washer Pump - Genuine Saab 12826943. 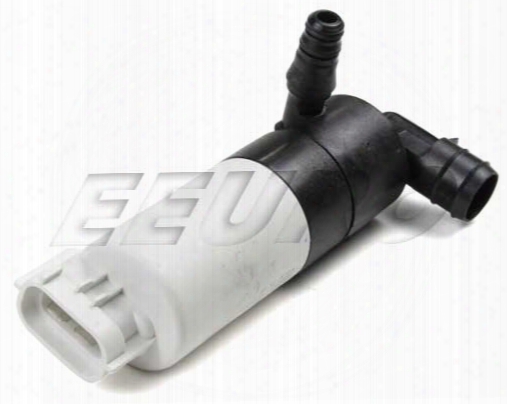 Windshield Washer Pump For Any 9-3 (any Body Style) 04-09. 1 Per Car. 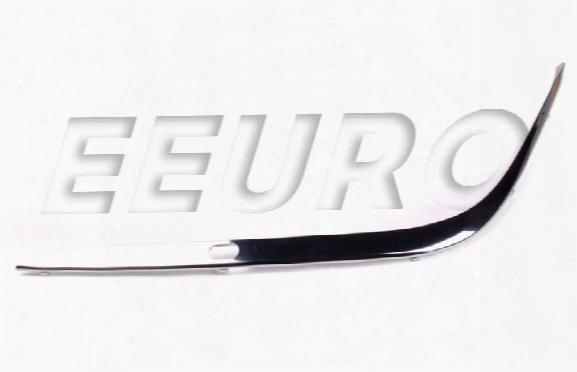 Molding - Front Bumper Strip - Driver Side (chrome) - Genuine Bmw 51118168105. Drivers Side Front Bumper Strip In Chrome. Only For Cars With Headlight Washers. 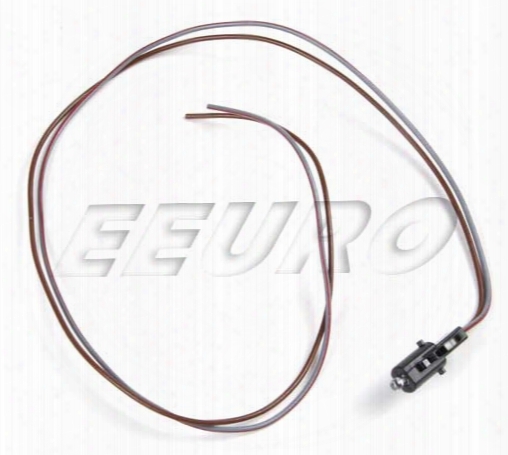 Interior Odor Handle Light (led) - Genuine Bmw 63316975019. Inside Door Handle Led With Harness. 4 Per Vehicle. 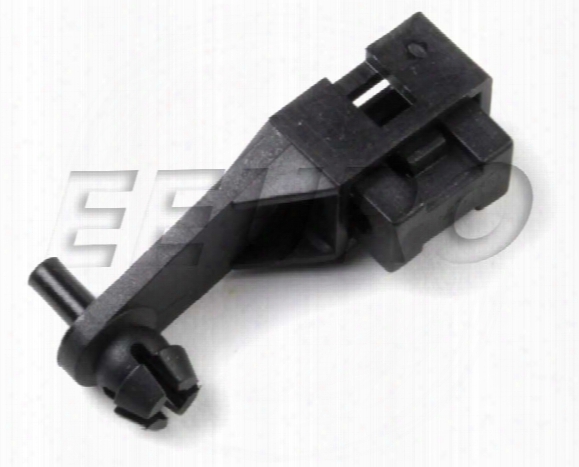 Tie Rod End - Passenger Side (outer) - Febi 21415 Volvo. 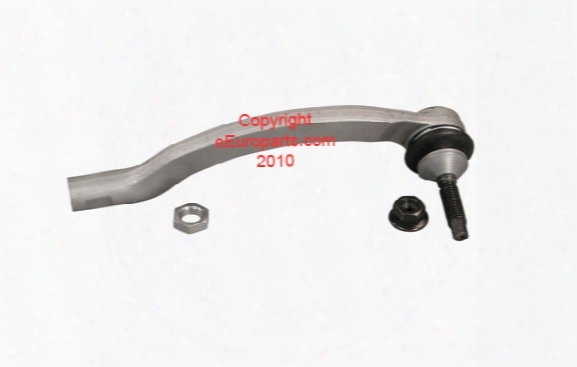 Passenger Side Front Outer Tie Rod End For Any S60 04-10 V70 04-07 S80 04-06. Tail Light Repair Kit - Passenger Side - Genuine Saab 12774405. Passenger Side Taillight Repair Kit For Any 9-3 Wagon 06-11. 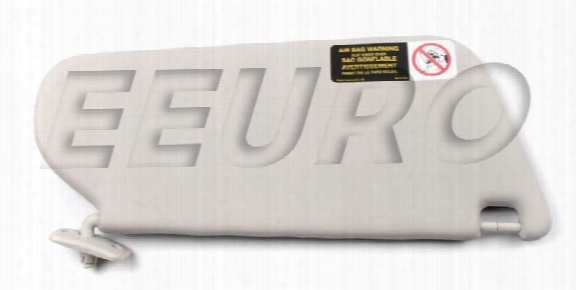 Battery Air Duct - Front - Genuine Saab 12790911. Battery Air Duct (front Section Body Side) For Any 9-3 03-11. 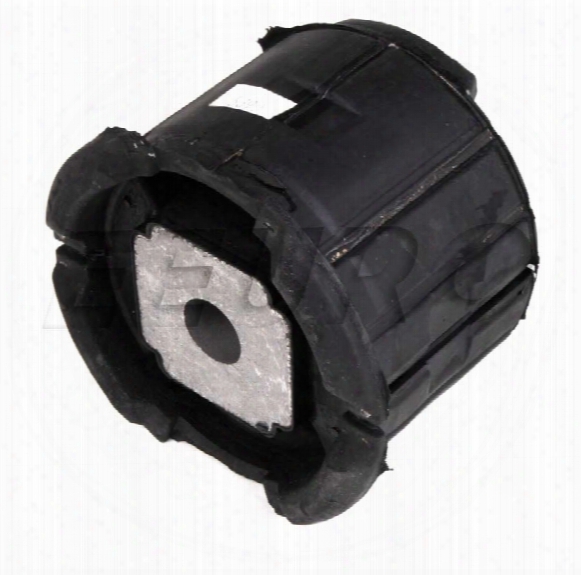 Nut - Self Locking - Genuine Saab 8151482. 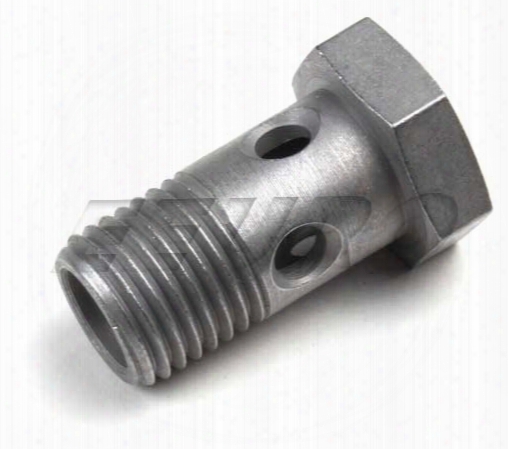 Self-locking Nut With Many And Various Uses Throughout The Classic 900/9000 Platform. 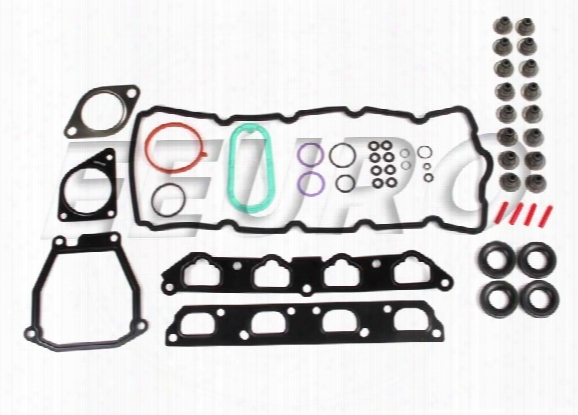 Cylinder Head Gasket Kit - Elring 369820 Mini 11120147561. Disc Brake Caliper Bolt - Rear - Genuine Saab 93171776. Reflector - Rear Driver Side - Genuine Bmw 63147382233. Interior Door Handle Actuator Rod Clip - Driver Side - Genuine Volvo 30854690. 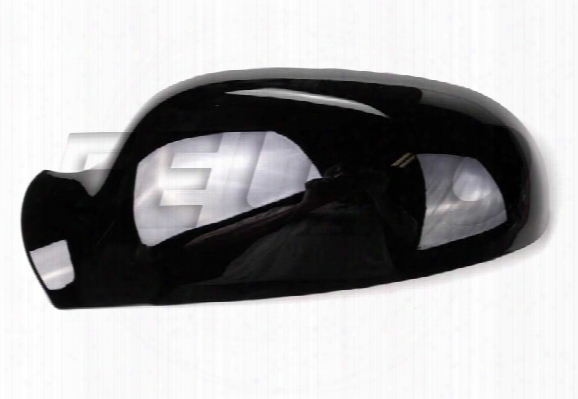 Side Mirror Cover - Driver Side (painted) (code 019) - Genuine Volvo 39971182. 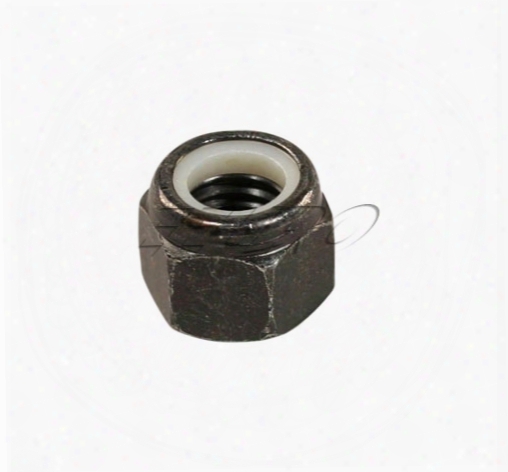 Subframe Bushing - Rear - Genuine Bmw 33316784940. 4 Per Car Rear Sub Frame (axle Carrier) To Chassis Mounts. 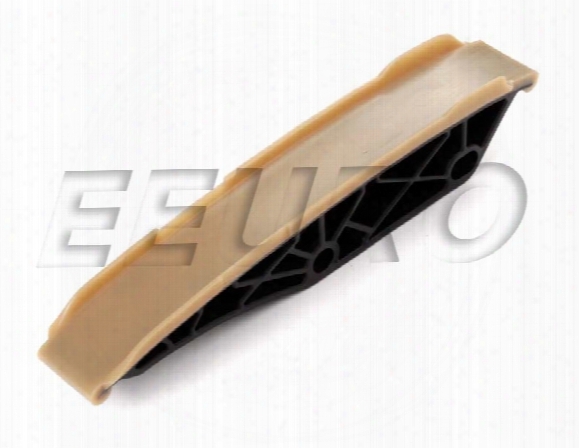 Timing Chain Guide - Upper - Febi 21231 Mercedes 1120520116. Upper Timing Chain Guide M112 V6 M113 V8 . Two Per Engine. 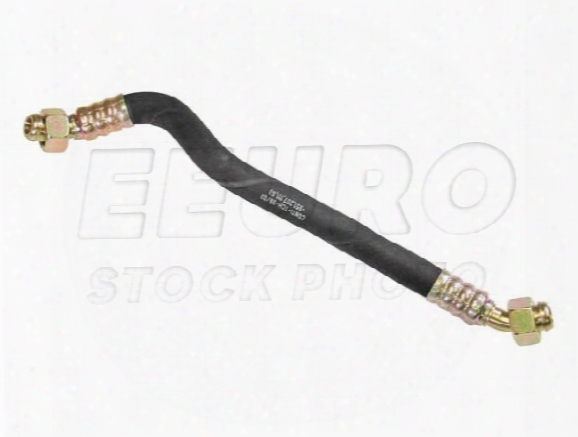 Engine Oil Cooler Hose - Engine To External Oil Cooler Lower Fitting 95120711103.